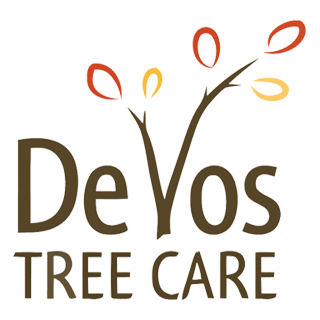 Arborist | ISA Certified Arborist | DeVos Tree Care | Amazing Results! We guarantee that you will have a certified arborist overseeing all of your tree care needs. Thinning increases air circulation, reduces risk of pests/diseases, removes dead/failing limbs, and eliminates rubbing branches that can create open wounds. Hazard pruning is effective to ensure that you minimize any liability that you may incur from unwanted and/or potentially dying limbs and branch systems. We are certified, insured, and equipped to handle even some of the most difficult jobs. As a Hamilton arborist we know what makes for a good tree removal. Our stump grinder is capable of handling even the toughest jobs. We also have one of the narrowest stump grinders available allowing us to reach the hard to reach stumps in backyards. As we like to say in our industry, “right tree, right place, for the right reasons”. With hundreds of tree planting options out there it can be difficult knowing which tree is the best for your location; give us a call and we can help. Dynamic cabling enables branches to sway but prevents excessive swaying during strong winds. It also non-invasive as it does not require any drilling. Have an ISA Ceritied Tree Risk Assessor analyze all the potential risks associated with your trees and write up a report. This is highly beneficial for anyone who requires an arborist in the Hamilton area. Every cut we make is precise to maximize the health of the tree and enable the wound to heal over quickly. We provide clearance for sidewalks, driveway, houses, adjacent trees and communication lines. We can mill your tree, on site, to almost any specifications. From there, it can be air dryed and/or sent off to a kiln before using it for a special project around your home. 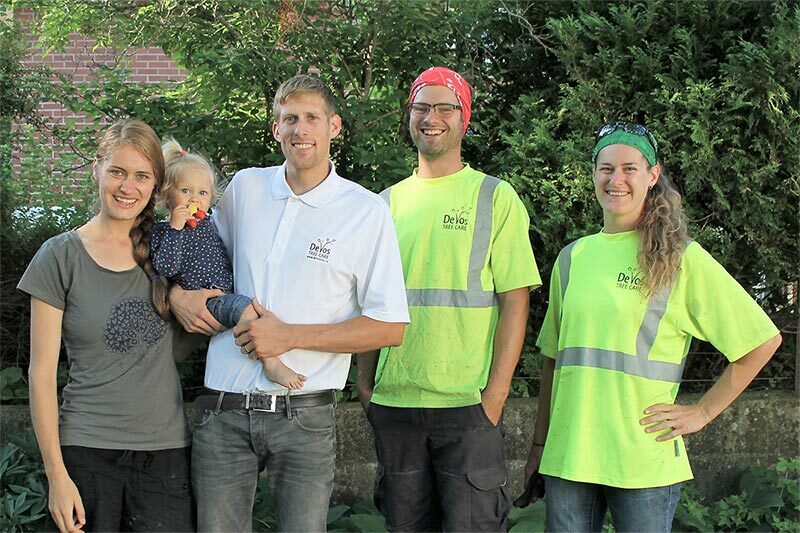 We pride ourselves on being a family owned and operated tree care business servicing the Hamilton region. Our clients are our neighbours and we aspire to treat each and every client accordingly. We believe that when we care for the trees in our city we are also caring for the community that we all live, work, and play within. Take a look for yourself at the impressions left by our certified arborists whose craft and hard work served past clients. As certified arborists serving Hamilton and near by surrounding communities, we are highly familiar with the issues that affect each city, town or village’s tree population to serve you best. We aim to keep your life simple. We understand how it can be a daunting process for first timers who want a solution to their issue as quickly as possible. Have a look at our FAQ or send us an email! We would be glad to answer any questions you may have.